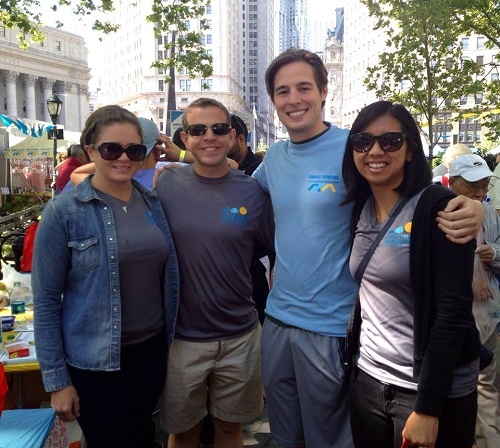 Great Strides is the Cystic Fibrosis Foundation’s largest national fundraiser. Every year, families, donors and friends take steps to help support the search for a cure. In this section, we’ll feature a special person or team who played an integral role in Great Strides and within their local CF community. We hope you’ll find this story to be inspiring as we continue to make Great Strides in our efforts to find a cure for CF! Meet Harris Markowitz: A Tomorrow's Leader making Great Strides, today! 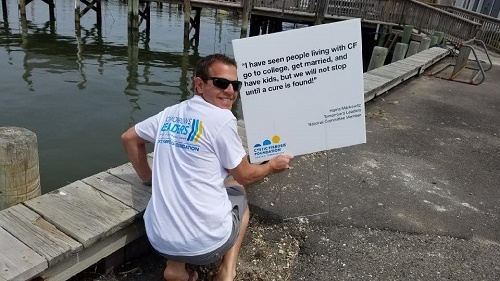 When Harris Markowitz was asked to become involved in Great Strides to support his friend’s daughter, who was diagnosed with CF, he started a team with his then employer without a deep understanding of the disease. In his first year, not only did he learn a lot about what it means to live with cystic fibrosis, but as a team leader, he raised an impressive $10,000 and his involvement with the Foundation has only grown. 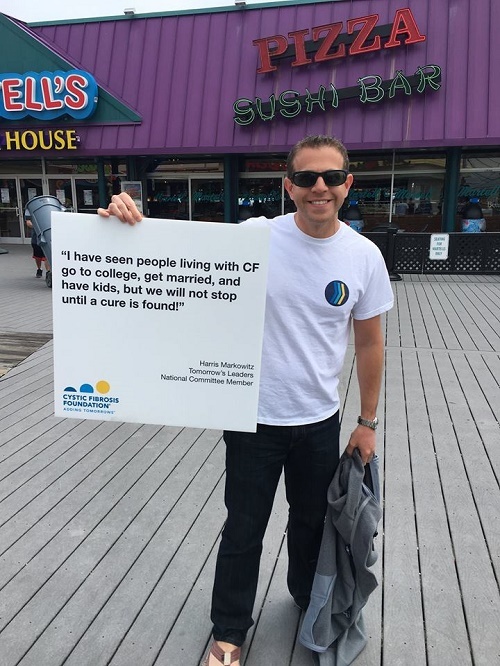 Nine years later, Harris remains a Great Strides team leader, and has expanded his involvement with the Foundation by joining the National Council for the CF Foundation’s young professional group, Tomorrow’s Leaders. Tomorrow’s Leaders is designed to offer like-minded professionals leadership skills and networking opportunities while they make a difference in the lives of those with cystic fibrosis.